Established home in the Alameda area is now available. 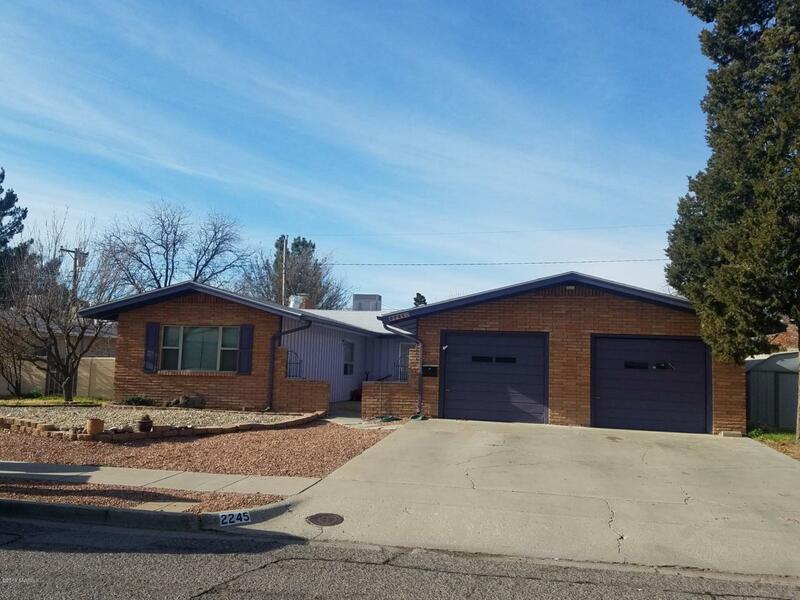 Ranch style home with entry foyer,great room, dining area with chandelier, fireplace, open to kitchen with granite counter tops, upgraded lighting. Master suite and bathroom has been updated with tile, laminate flooring and recessed lighting. The three bedrooms are spacious with ceiling fans and ample closet space. This home offers a flex room that can be your office/hobby room. Large covered patio with huge yard. Pool is to the side of yard for those hot summer days coming. To view home call today.